Pastor Carlton G. McCarter currently serves as Senior Pastor of Victory International Christian Center (Ocean Springs, MS) and New Morning Star Church of Christ (Rocky Mount, NC) along with his wife Marilyn E. McCarter. Pastor McCarter’s sole objective in pastoring is to simply display the love of God as he teaches and preaches the infallible word of God. Pastor McCarter is always ready to give a relevant word, for he knows someone’s life is on the line. 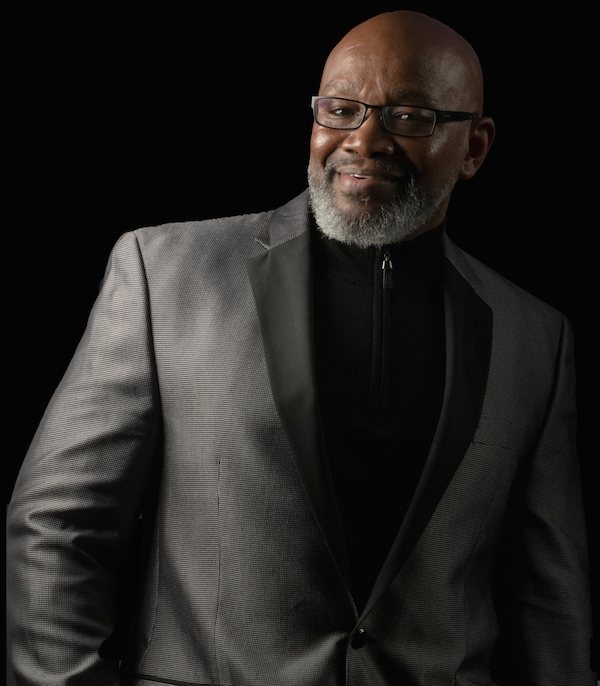 Prior to accepting the call to pastor, Pastor McCarter served his country in the United States Air Force and retired in 1994 as a major after serving in various capacities stateside, overseas, and in the Persian Gulf War. Under Pastor McCarter’s leadership, his ministries have impacted the region, nation, and abroad for international service. VICC has sponsored a well in Africa and has sent ambassadors for Christ to the mission fields in Africa. Pastor McCarter has implemented many initiatives to impact the church and the market place to include partnerships and collaborations with Operation Christmas Child; The Lord is My Help and Good Samaritan Food Pantries; New Destiny for Children, an orphanage located in Jinja,Uganda; Delta Sigma Theta Sorority, Incorporated; and Harrison County Detention Center Prison Ministry, to name a few. His leadership style opened the door for the initiation of the Walk of Faith Outreach Ministry to raise funds to support charitable organizations on the Mississippi Gulf Coast. The Walk of Faith Outreach Ministry has made financial donations to over ten charitable organizations. He established the Joseph Fund in 2005 after Hurricane Katrina. Many local residents have received financial blessings from this Fund. Realizing his quest to eradicate hunger, Pastor McCarter not only supports two food pantries in the community, but initiated Heaven’s Shelf within the walls of VICC that is open to the community. He also released a ministry for women–Daughters of Faith (DOF)—to inspire women of all cultures and denominations to change the culture and follow God as He leads. Pastor McCarter has not only impacted the local and international communities economically, he has promoted unity among races and denominations and has broken down some cultural and social barriers. Pastor McCarter holds a bachelors degree from St. Augustine’s University (Raleigh, North Carolina). He lives in Biloxi Mississippi, with his wife, Marilyn E. McCarter. They, along with their two adult children, their spouses and five grandchildren make up Team McCarter in ministry. Pastor McCarter is also the CEO & President of Rehoboth Records, his Indie Label.